This great two bedroom home comes with a eat-in kitchen with loads of oak cabinets. 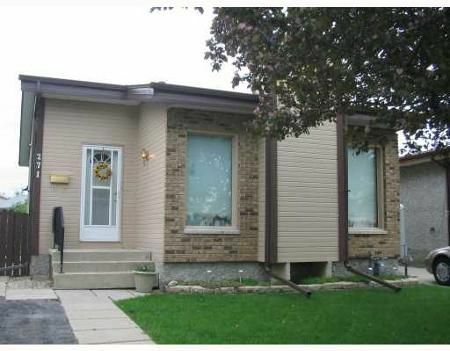 Some newer windows, newer roof, soffits, fascia, patio doors that lead to deck & gorgeous landscaped fenced yard. The basement is insulated & drywalled, ready to be developed. Close to all amenities and within walking distance of an elementary school. Just move in & Enjoy!